Vince Lombardi, first team meeting as new Head Coach of the Green Bay Packers, 1959. 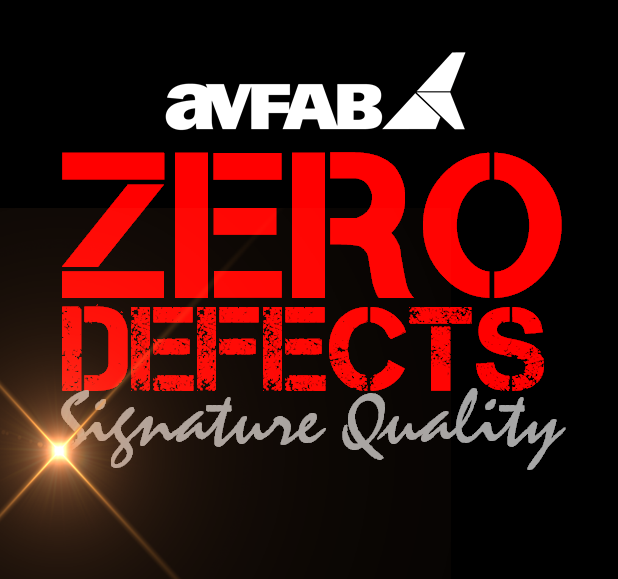 AvFab is likewise committed to “relentlessly chase perfection” and has implemented the Zero Defects manufacturing quality process to provide higher quality products and services for our customers. Zero Defects was first implemented in the U.S. space program due to the “no second chances” nature of manned space flight. Over time, the Zero Defects process allowed the Apollo space program to increase it’s safety and performance record to the legacy it is today. Like Coach Lombardi, Zero Defects never claims its processes or employees are perfect or are never going to make a mistake. 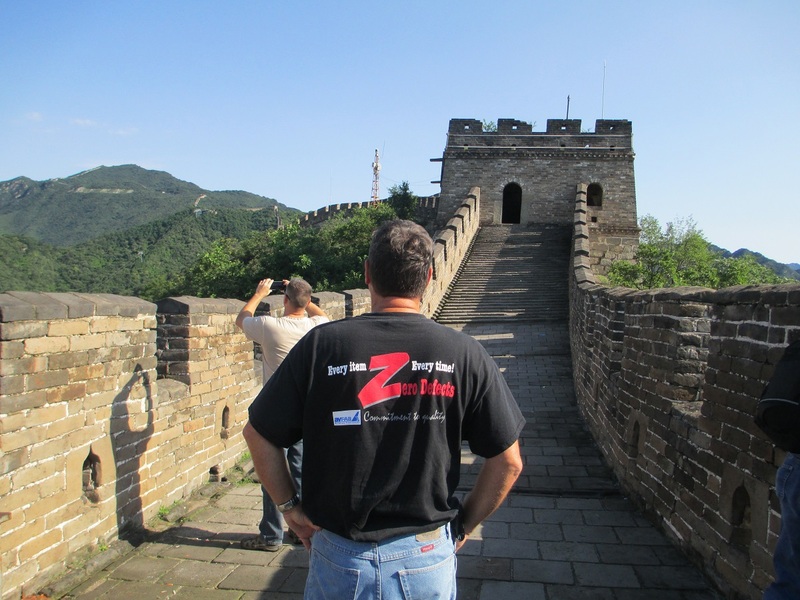 Zero Defects acknowledges human tendencies and seeks to identify problem areas so that corrective plans are implemented to reduce similar problems from recurring. 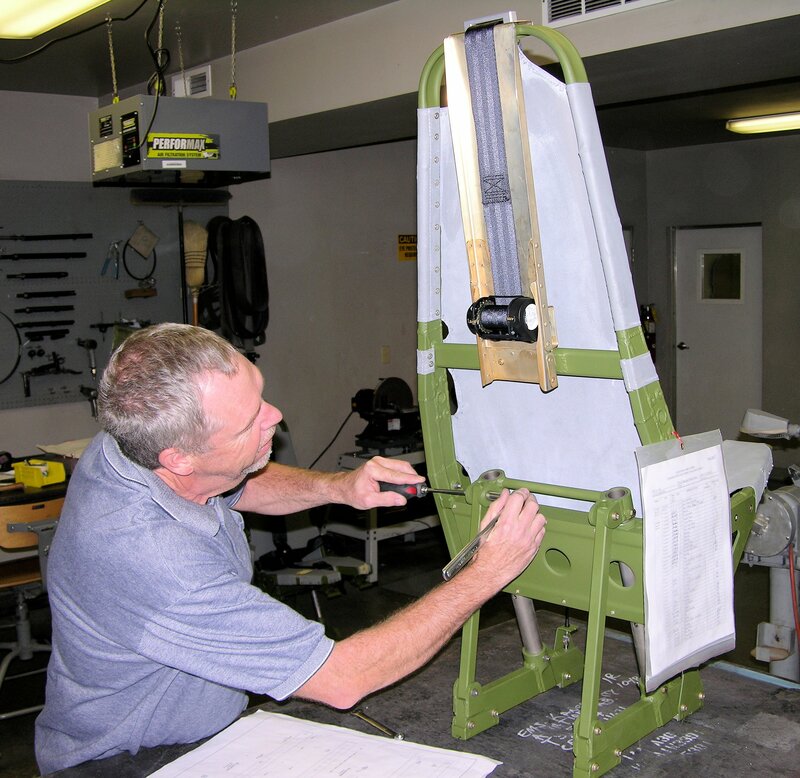 AvFab Team-members are encouraged to identify areas needing improvement since the company benefits with higher quality products and services that our customers recognize in product performance and substantial cost savings. “Signature Quality” is our Team-member’s personal commitment to only put their signature on products and services that they are confident in and proud to be associated with.